My city living has meant years of no outdoor dirt to call my own. 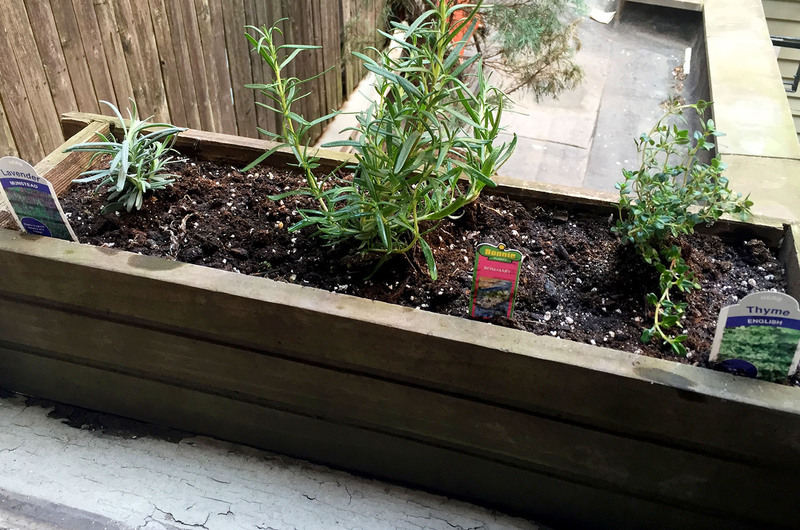 Now that I have some options, I’m trying window-box gardening. 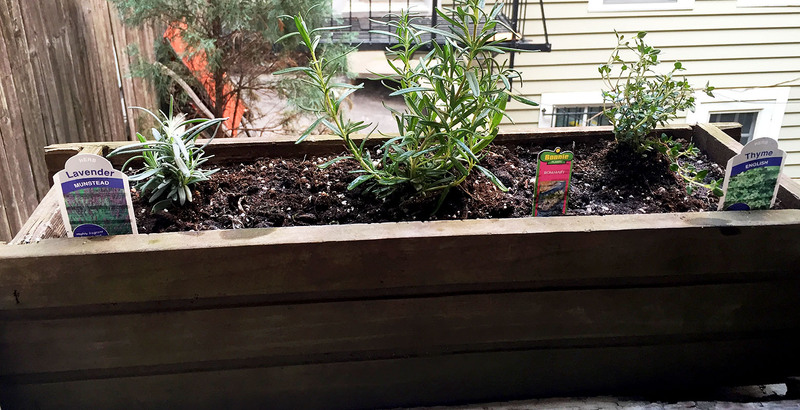 I planted some herbs in a northeast facing window. If they grow, will they go crazy and fight for dominance? Will they co-exist in peace? First step, keep them alive!